We offer a variety of services to ensure you communicate your thoughts, mission, and ideas clearly through written word. 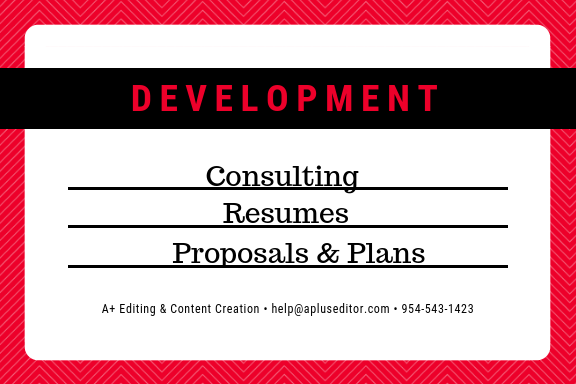 Writing, editing, and polishing services. We know how to make you sound your best. Small business and personal development services. We know how to help you be your best. We tell others you’re the best.